Freeze freshly picked herbs in olive oil (to preserve them) for later use. Turn fruit juice or flavoured milk into mini ice lollies by simply popping a toothpick into each slot before freezing. Use it as a mould for sushi bites, mini cheesecakes or homemade truffles. Let’s face it, you always have tomato paste, chicken stock or pesto left over, so why not freeze it in small portion-controlled cubes? It’s not all work and no play – ice trays are ideal for making jello shots! 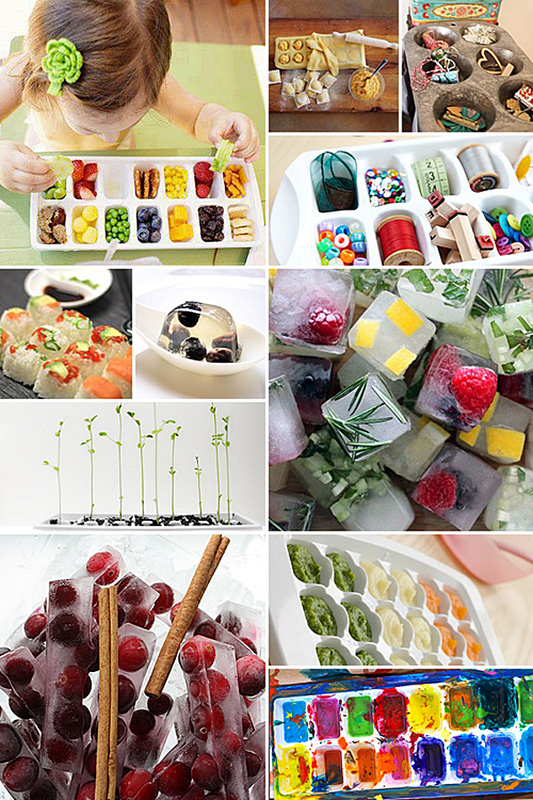 What’s more, if there’s left over after the party, freeze it in an ice trays for sangria or cooking purposes. Instead of praying that all the cookies for the bake sale will be the same, use an ice tray to measure out portions of dough before baking. When it comes to craft time with the kids, use ice trays to keep paints, beads or glitter from getting mixed up. Ice trays are perfect for portion control, so freeze leftover baby food in a tray which you can thaw (cube by cube) as you need it. Make hot chocolate-on-a-stick! Simply melt the chocolate into the ice tray slots, pop a skewer stick and mini marshmallows on top and let it set. Once ready, stir into hot milk and enjoy! Use an ice tray as a desk organiser for all those bits and bobs like thumb tacks, paper clips and prestik, or on your dresser as handy earring compartments. 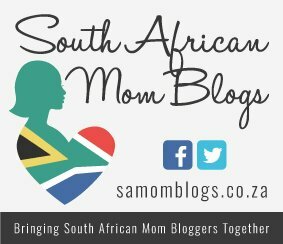 Win a Sealy Bed Worth R9999!